The Sun Also Rises is a classic example of Ernest Hemingway’s spare but powerful writing style in his depiction of the Lost Generation. A poignant look at the disillusionment and angst of the post-World War I generation, the story follows the flamboyant Brett and the hapless Jake as they journey from the wild nightlife of 1920s Paris to the brutal bullfighting rings of Spain with a motley group of expatriates in an age of moral bankruptcy, spiritual dissolution, unrealized love, and vanishing illusions. Ernest Hemingway did more to influence the style of English prose than any other writer of his time. 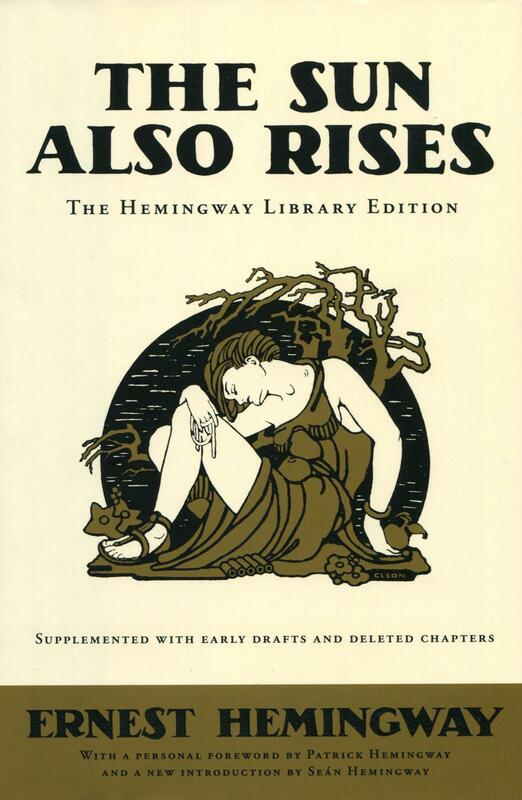 Publication of The Sun Also Rises and A Farewell to Arms immediately established him as one of the greatest literary lights of the 20th century. He died in 1961.